Welcome to the Hampton Inn by Hilton Kamloops. 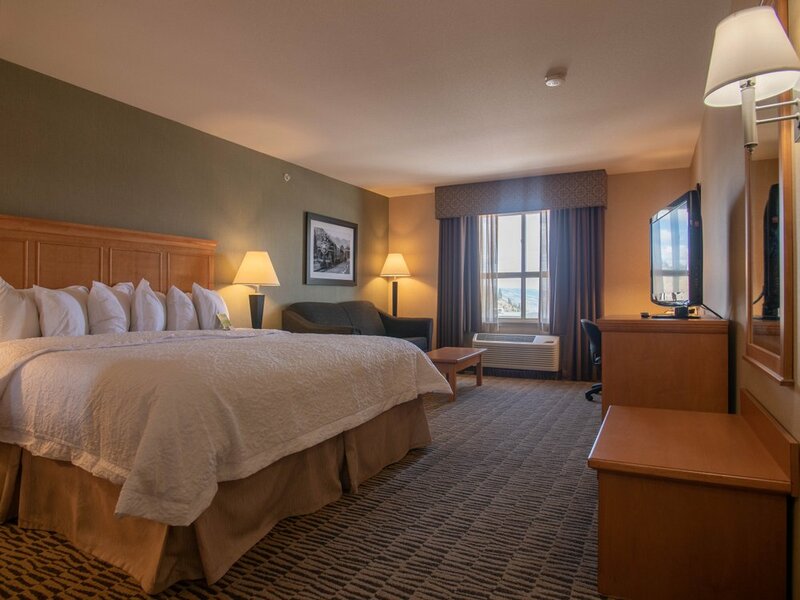 Located just minutes from Aberdeen Mall, Thompson Rivers University and many other city attractions. Whether here for business, golf, a tournament, or one of the many other activities our great city has to offer the Hampton Inn has everything to meet your needs. At the Hampton Inn by Hilton we believe what you pay should be reflected in what you receive. 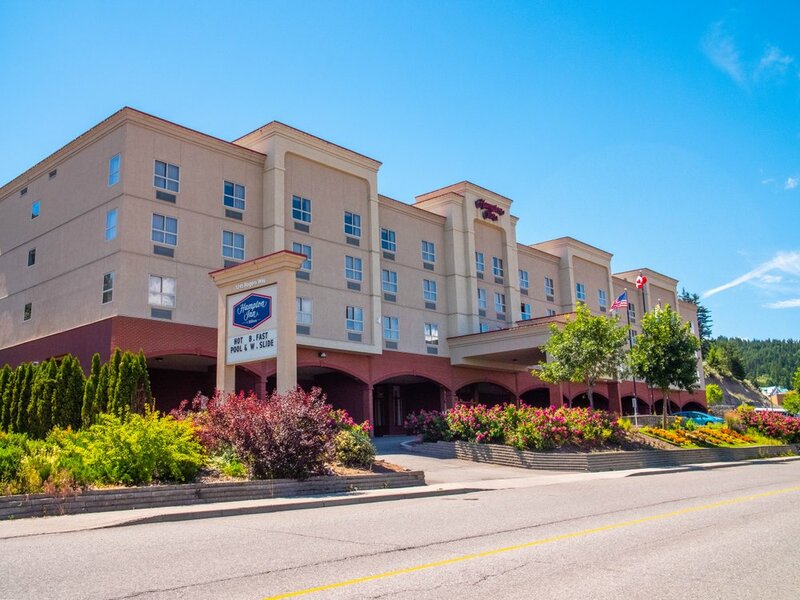 Our guests enjoy free hot breakfast, high speed internet access, parking, local and 1-800 calls, Globe and Mail, and a premium 24 hour movie channel. All our guest rooms and suites feature the finest amenities including the new Hampton Inn Cloud 9 Bed.